Alcami recently contributed to an article in Specialty Chemicals Magazine titled "HPAPI's: A CDMO View." 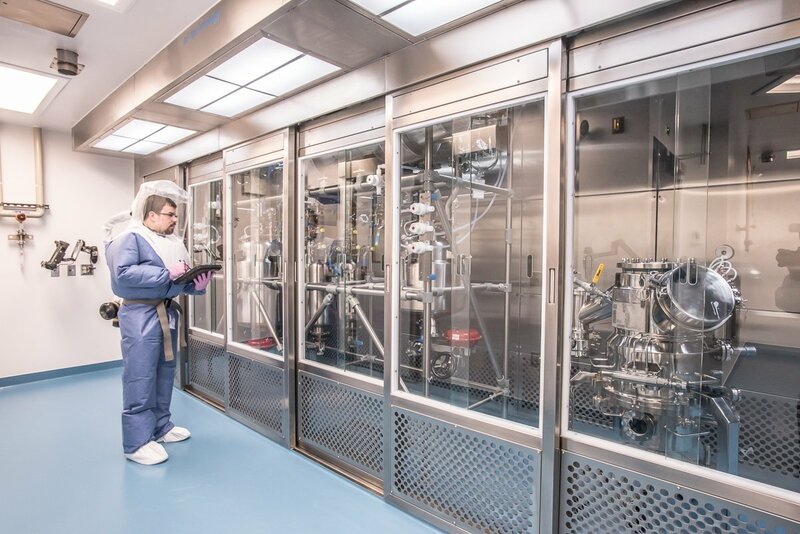 Over the course of 2016-2017, global CDMO Alcami built and qualified a new facility for highly potent compounds at its facility in Germantown, Wisconsin. During the design phase, says Adam Kujath, global senior director of manufacturing science & technology, the company put considerable thought into what was needed to match its existing capabilities – it has a very diverse customer base and works with many different molecules – to market needs. 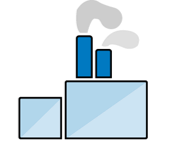 In this two-part blog series, Alcami Senior Director of Global Manufacturing Science and Technology, Adam Kujath, discusses the market forecasts and the main manufacturing challenges involving highly potent APIs. As demand for contract development and manufacturing of HPAPIs continues to increase from both new and existing relationships, it is important to anticipate and proactively expand to meet those needs. At Alcami, current market trends and our small molecule expertise drive our strategy to continue to invest in new capacity and expand our capabilities within this submarket. The highly potent active pharmaceutical ingredient (HPAPI) market is one of the fastest growing CDMO submarkets, approaching a 9 percent compounded annual growth rate (CAGR). There is a continued industry focus on pipeline development oncology drugs, which by nature of indication is producing compounds that are increasingly potent. Outsourcing highly potent active pharmaceutical ingredient (HPAPI) development and manufacturing is reaching an all-time high thanks to an increased demand of highly-targeted new drugs with greater efficacy at lower doses and the price of investment to handle internally. Several factors will dictate the performance of a contract development and manufacturing organization (CDMO) when handling HPAPIs. It is not merely a question of having the physical assets for high containment; outsourcing of a specialized and potentially challenging piece of the supply chain requires partnership and collaboration between the CDMO and sponsor. Any relationship is reliant upon transparency, team cohesion, and a level of experience that ensures a collaborative understanding with effective communication. Ultimately, success relies upon the equipment, experience, and a right-first-time ethos. Consider the factors discussed in this white paper when evaluating a potential CDMO partner. HPAPI manufacturing is a demanding enterprise, but given the robust growth within this segment of the pharmaceutical industry, it is critical to have the right facilities and capabilities in place. Alcami has been dedicated to this pursuit, and our efforts culminated in the opening of our Germantown, WI, highly potent active pharmaceutical ingredient (HPAPI) facility. It is unquestionably state-of-the-art, so we took the opportunity to reflect: Which characteristics make it an industry-leading HPAPI facility? 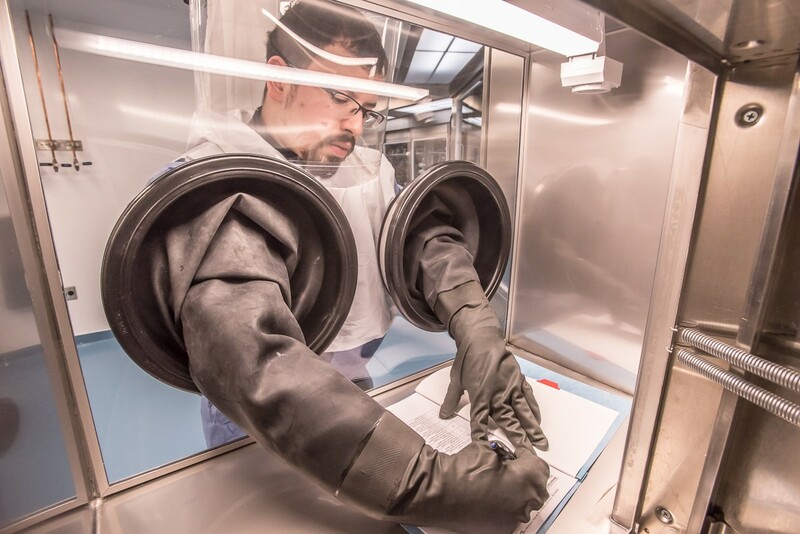 Highly effective containment is the most important aspect of designing an HPAPI facility. 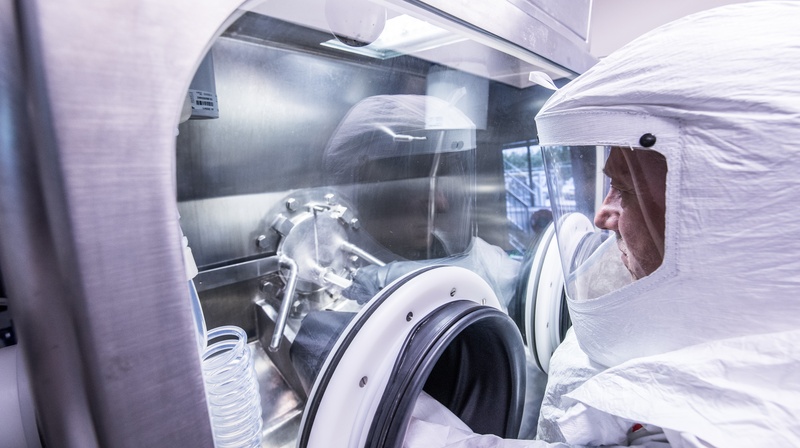 While many high-potency manufacturers rely on personal protection equipment (PPE) for primary control, PPE should be a secondary or even tertiary measure within a state-of-the-art facility.